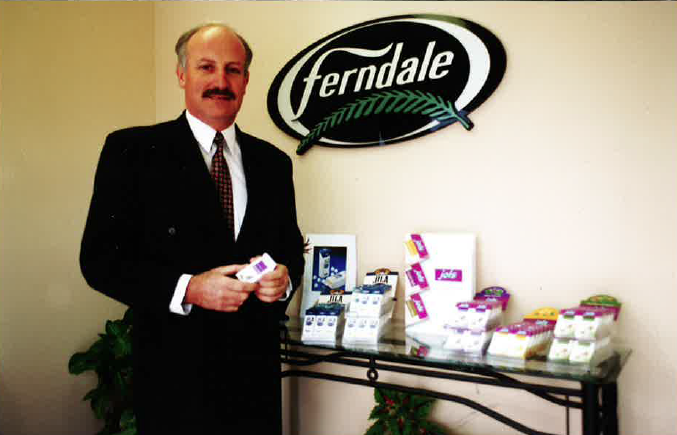 Ferndale Confectionery was founded in 1995, by Bruce Edward. During the early years, Ferndale was commonly known as ‘Bruce Incorporated,’ as Bruce did almost everything. He developed the brands; the strategy’s and built the machinery to make them. He travelled the world pitching JILA® & JOLS® to wholesalers, retailers and virtually any business that had a front door. Bruce’s wife Vicki would remain in the Ballarat office, answering phones, taking orders and making sure that the kids were picked up from School on time. 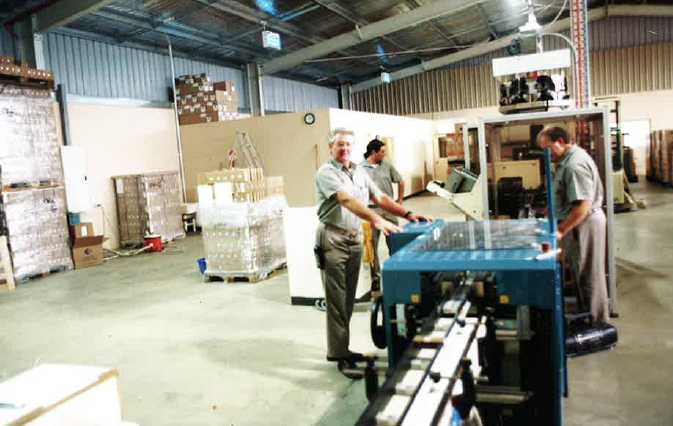 Bruce’s oldest son Jarrod, and three of Jarrod’s school friends were employed to run the first packing machine, making stock only after an order was received. The early years were tough and the days were long- Bruce would often work 15 hour days, building the brands one sale at a time. Bruce & Vicki’s two youngest kids, Tara & Leigh would spend school holidays helping out in whatever way they could. Ferndale grew at a staggering rate, gaining major supply contracts with all major retailers and by 2004, Ferndale was exporting to 8 international markets. 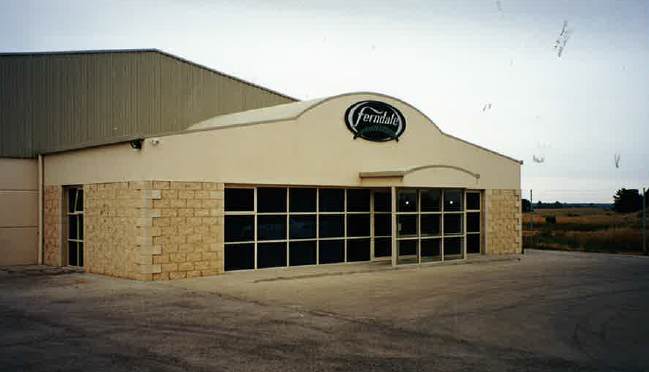 In 2005, after 10 years of operation, Ferndale had cemented its place as a major confectionery supplier to the Australian market, and was fielding inquiries from across the world. Twenty three years on, Ferndale Confectionery is still 100% run by the Edward Family. 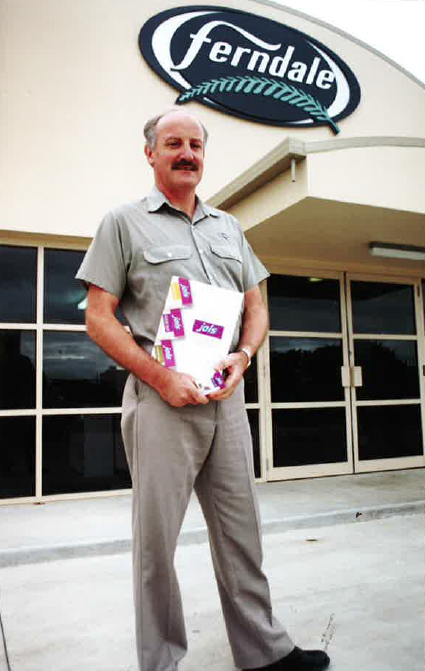 Bruce retired in 2012, but still remains 100% shareholder of the business, meaning Ferndale Confectionery is still 100% Family Owned & Operated. Bruce still play’s an active role in major projects and brand development. Bruce’s youngest son, Leigh is now General Manager, with a passion for Sales and Marketing. Leigh is supported by a small, dedicated management team. Ferndale Confectionery has demonstrated sustained business success. Founded on world class product quality and a highly focused business strategy, Ferndale’s brands, including JILA® mints, JOLS® fruit pastilles and LICORETTE®, provide convenient guilt-free enjoyment for millions of consumers throughout Australia and around the world. 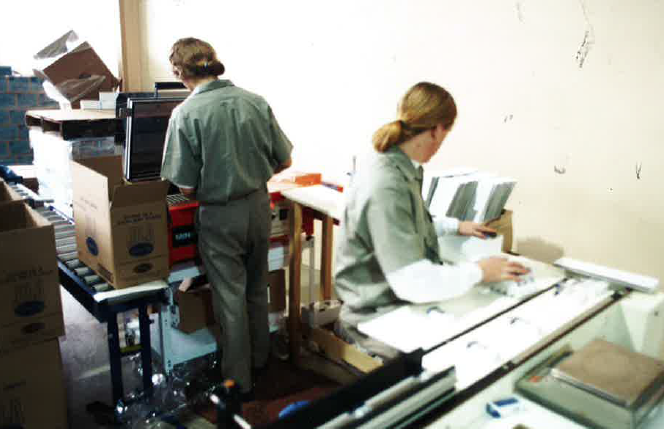 The company’s Delacombe factory has been continually upgraded and produces in excess of 25 million packs per annum, using world best practice manufacturing and management systems.